Ok, I fully admit that yoga and photography is not a combination I thought of on my own. Though I love photography and engage in taking photos just about every single day, I can’t say the same for yoga. In fact, I’ve never been on a yoga mat in my life. 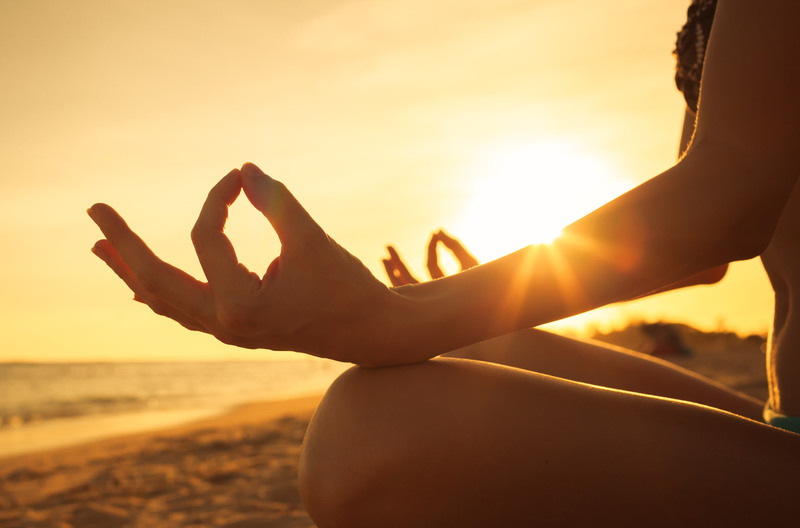 However, yoga and photography are both increasing in popularity. And that popularity cuts across just about every demographic or geographic barrier you can think of. So, why not combine those interests into one awesome hobby? It’s a new year, so add yoga photography to your list of things to try! Here’s a few ways you can begin to explore this hot new genre of photography. Yoga portraits aren’t unlike traditional portraits in that you need to have a strong subject, great lighting, and frame the shot in a way that accentuates the beauty of the model, among other essential tips. When taking yoga portraits, however, there is added emphasis on the last element - framing - because of the activity in which the subject is engaged. Where a typical portrait of an adult might require you to slightly bend your knees or kneel down to get an eye-level shot, yoga photography requires that you get right down on the ground with your subject. Doing so gives you the ability to capture the essence of the particular yoga pose while giving the viewer a chance to see the scene from an unexpected and unique point of view. Note how this concept is put into practice in the image above. By getting down on the floor, the photographer is able to highlight the woman’s strength and flexibility, giving the shot a greater level of interest. Yoga isn’t something that only takes place indoors in a studio. Rather, just like traditional portraiture, you can take your subject outside and create gorgeous environmental portraits. There are many keys to creating a successful environmental portrait, not the least of which is to use a wide-angle lens to capitalize on the view. The trick is not to get so close to the subject that the wide-angle lens causes them to appear distorted. Instead, hang back 20 feet or so and frame the shot such that your subject becomes part of the landscape. As seen in the image above, the model’s outstretched arms reaching toward the sky act as a leading line (a commonly used trick in landscape photography) that helps move our eye to inspect the clouds and sky in the background. Note as well how the photographer used the same trick as in the first example - by shooting from a low perspective, we get a better view of the pose the woman is holding as well as a better view of her surroundings. If you really want to combine your love of yoga and your love of photography, consider taking part in a tour that allows you to do both. 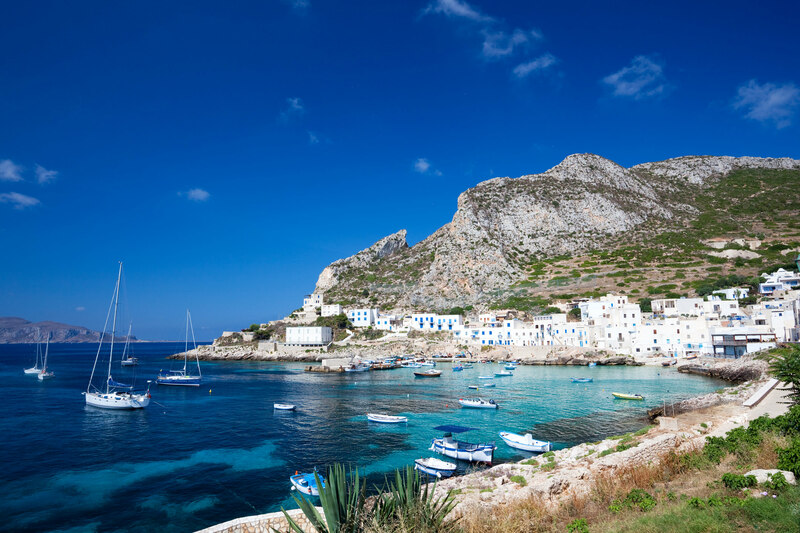 But rest assured, not all tours are built alike, and not all give you the chance to explore your interests in one of the most beautiful settings on earth - Favignana, Italy. 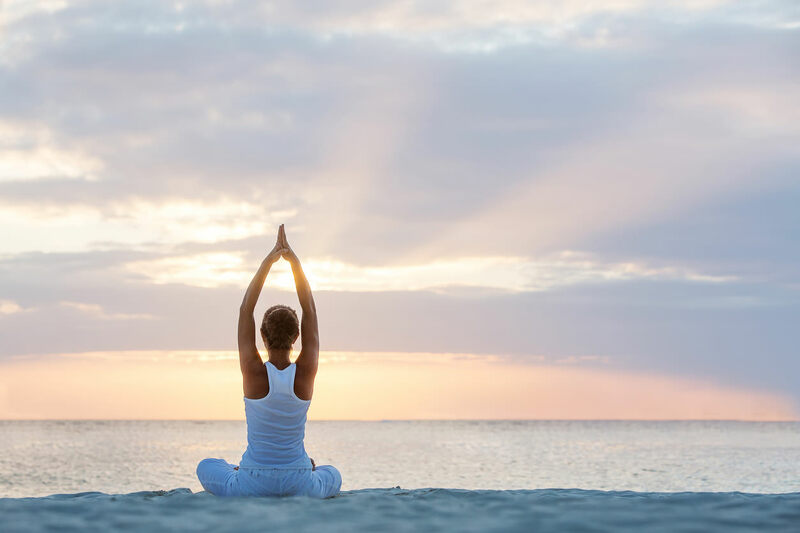 Aside from the luxurious accommodations and excellent meals you get in Favignana while on your Special Interest Tour, you’ll be blessed with daily yoga classes to bring balance to your life and help you relax. 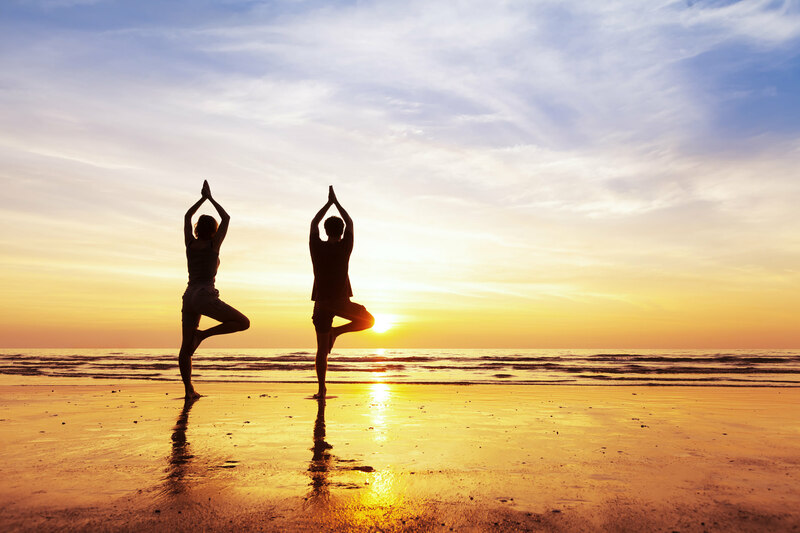 Classes are taught by certified yoga instructors that are embedded with the group, so you get personalized instruction with teachers you’ll get to know over the course of the trip. What’s more, you not only attend classes with your tourmates, but you also enjoy other outings as well. Take bike rides along some of Favignana’s breathtaking beaches, stopping to get out your camera and document the scenery along the way. As if that’s not enough to whet your photography appetite, consider this: you’ll get the opportunity to take a private, chartered boat around the island, where you can enjoy sweeping views of the terrain, photograph its gorgeous beaches and coves, and take a dip in the warm waters of the Mediterranean as well. And that’s just in the first three days of the tour! It’s an action-packed trip, to be sure, and one that has to be at the top of every photographer’s to-do list, especially if you have a love of yoga. Besides, yoga is a great way for photographers to deal with the aches and pains of the job! Reserve your spot on this once-in-a-lifetime tour before it’s too late. Payment is due in full by April 1, 2017. The eight day, seven night trip is scheduled for May 24-30, 2017, just in time to capitalize on the beauty of the Mediterranean in the summertime! Visit Special Interest Tours for further details.